Ski season has started in the northern hemisphere with perfect weather conditions for skiers and snowboarders. Some people however try to escape the cold winter months and are looking for warmer areas. 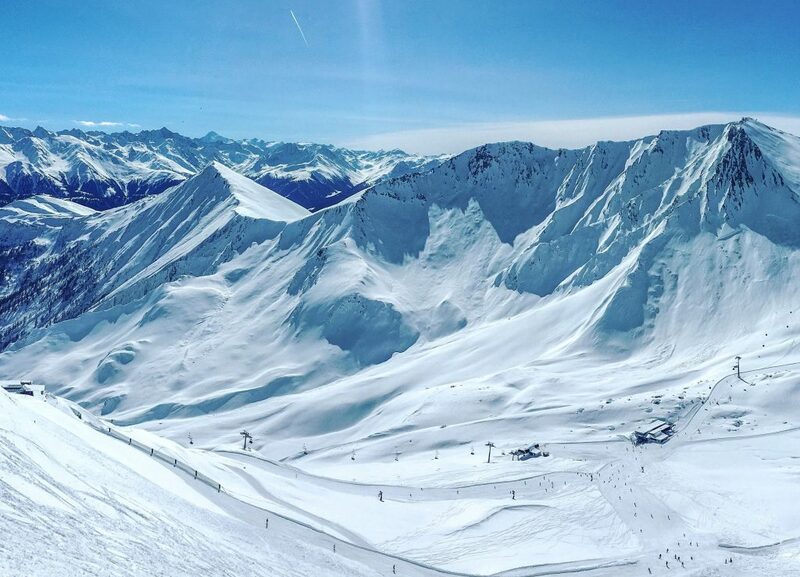 Whether you’re looking for a getaway with reliable winter sun or a ski break in the mountains; we’ve got you covered in this blog. You will find a summary of the best destinations to travel in December, January and February! Holiday season starts in South Africa and there are so many good reasons to travel here in December but the good weather (it’s never too hot), amazing food and wine and incredible nature, especially in Cape Town must be our top-3. 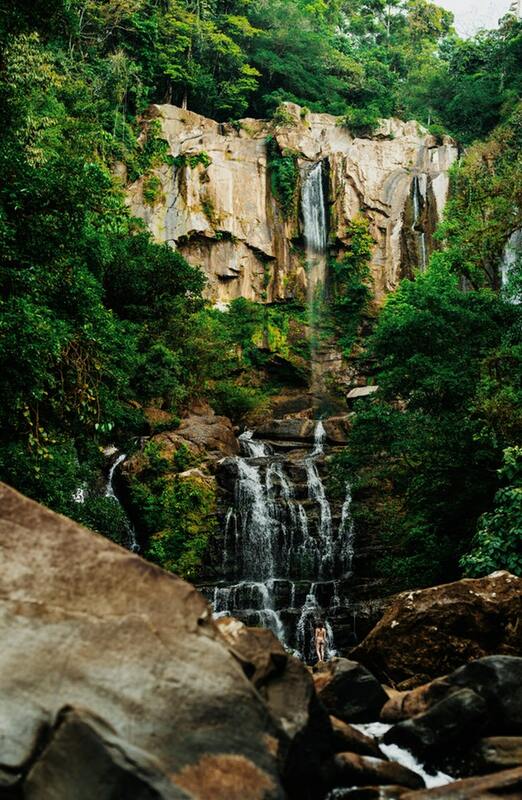 Don’t miss your chance to visit Table Mountain, one of the new nature wonders of the world! Besides, if you travel from Europe, you don’t even have to worry about jet lag by the time you’re home as there’s only one hour of difference. Further up the coast lies KwaZulu-Natal which is known for its more exotic beaches as well as game reserves and mountains. Christmas period in New York is truly magical but know that prices are reaching their peak! Book your accommodation well in advance. 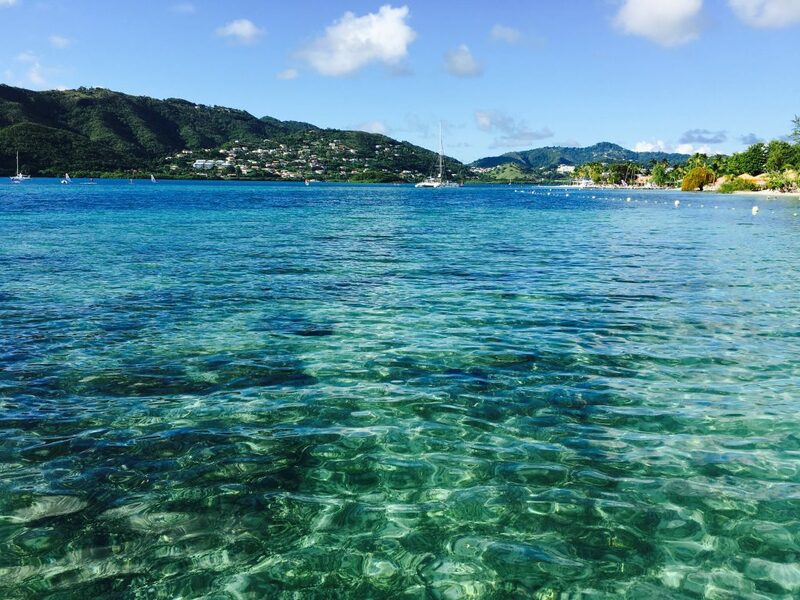 Guadeloupe and Martinique (with direct flights from Paris) are great alternatives for Europeans who want to spend Christmas in the Caribbean without worrying about passport issues. Chile is a very extensive country so weather varies according to the area but October to March is a good time to travel to Patagonia in the south of Chile. You should definitely combine it with a visit to Santiago and the Atacama desert. It’s dry season in East Africa and a great time to watch wildlife. 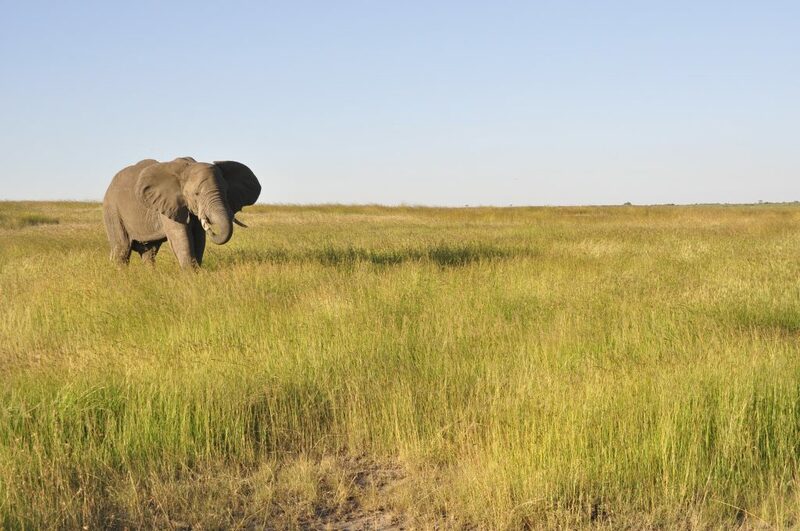 Head to the Masai Mara National Reserve in Kenya or the Serengeti in Tanzania and enjoy the opportunity to see elephants, rhinos, lions and even wildebeests calving from late January to February. As of mid-January school holidays in South Africa are finished resulting in lower fares and less crowds. There are so many good reasons to visit South Africa in January but the good weather (it’s never too hot), amazing food and wine and incredible nature, especially in Cape Town must be our top-3. 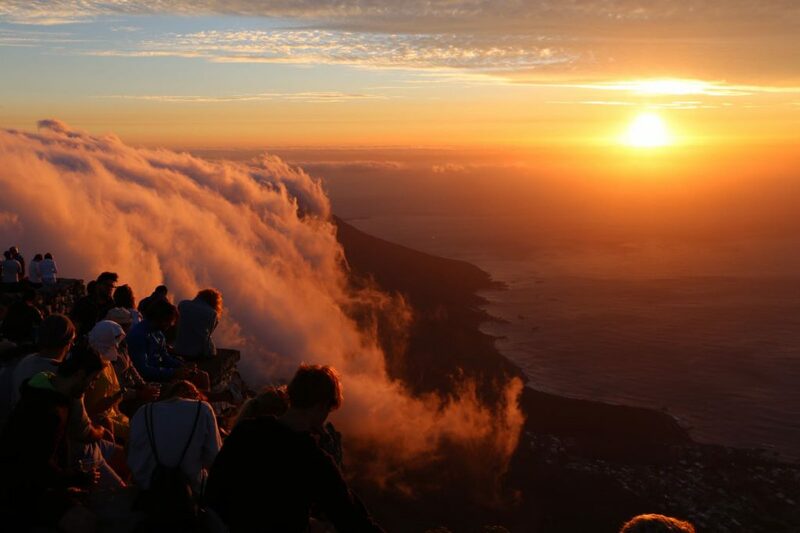 Don’t miss your chance to visit Table Mountain, one of the new nature wonders of the world! Besides, if you travel from Europe, you don’t even have to worry about jet lag by the time you’re home as there’s only one hour of difference. Pamper yourself in this wonderful boutique hotel in Sea Point, Cape Town. Winter days in Europe can be cold, grey and short but for many people it’s the best time of the year to practice winter sports! Head to northern Europe for skiing and snowboarding and to watch the Northern Lights, especially in Scandinavia, Iceland and Greenland. Europe’s mountain ranges (Alps, Dolomites, Pyrenees and Sierra Nevada) also offer plenty of winter activities and fun for the entire family. For an alternative city break with a fairytale character, choose Estonia’s capital, Tallinn. Amsterdam is also great for a city trip but in January you’ll pay significantly less than in December. Looking for accommodation in Amsterdam? Check out these affordable hotels. Head to Aspen or Vail in Colorado or Whistler in Canada for a great ski vacation but expect holiday crowds and higher prices. Winter also welcomes many winter sport lovers in Lake Tahoe, at the border of California and Nevada. Southern California is mild in winter so why not relax at one of San Diego’s lovely beaches and combine it with a stay in Palm Springs. 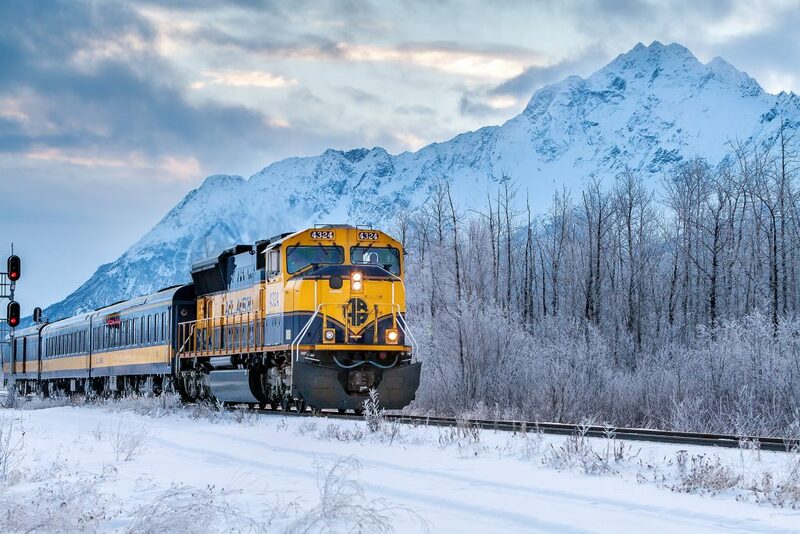 The Alaska Railroad connecting Anchorage and Fairbanks operates year-round but winter is amazing to discover the outdoors from the warmth inside the train. The weather on both the Atlantic and Pacific coast of Mexico is fantastic in January: hot but not too hot with barely any rainfall. 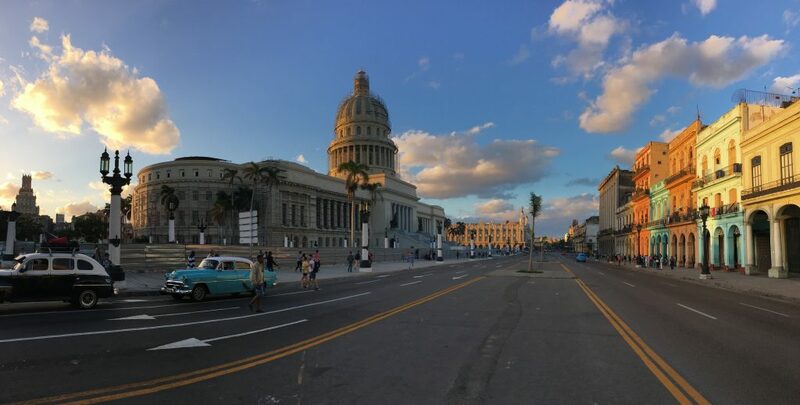 The Caribbean has a pleasant climate year-round but the best time to visit is generally considered from December-April, when it’s slightly cooler, drier and less humid. 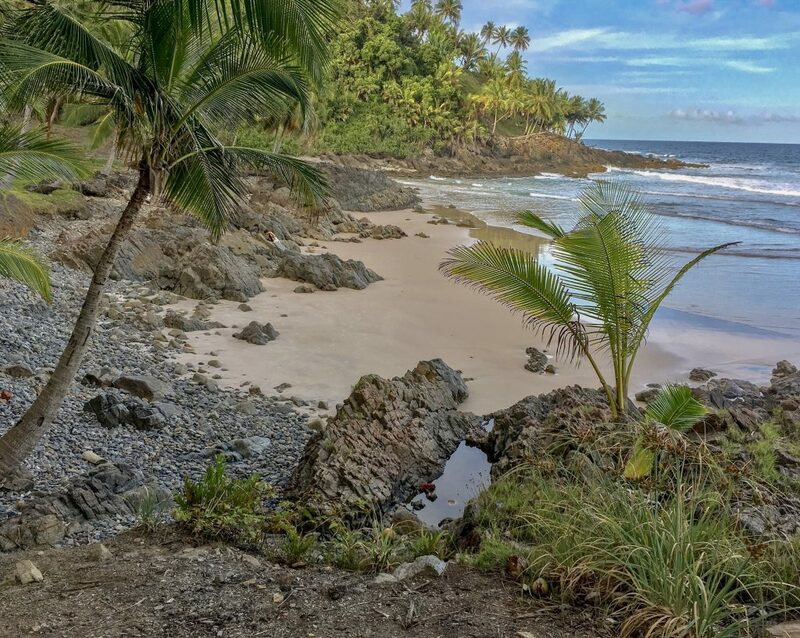 January is one of the driest months in Costa Rica (from December to about May) which makes it a great time to chill on the beach or watch and explore nature and wildlife. Puerto Rico is a great alternative for Americans escaping the cold without the obligation of issuing a passport. It’s a popular destination for spring break so January is usually a bit calmer than February and March. Spend New Year’s Eve in Rio de Janeiro or Sao Paolo and continue your journey along Brazil’s incredible coast line. Go to Itacaré in Bahía for a surf/sun vacation with chill vibes. Buzios is only a three hours drive away from Rio and hosts some amazing luxury boutique hotels. It’s also a pleasant time to visit some of Ecuador’s colonial cities and for the more adventurous travelers, to hike the Andes. Combine it with a few days of relax on the Galapagos islands which enjoy calmer seas and warmer weather, although there’s a higher chance of rain. 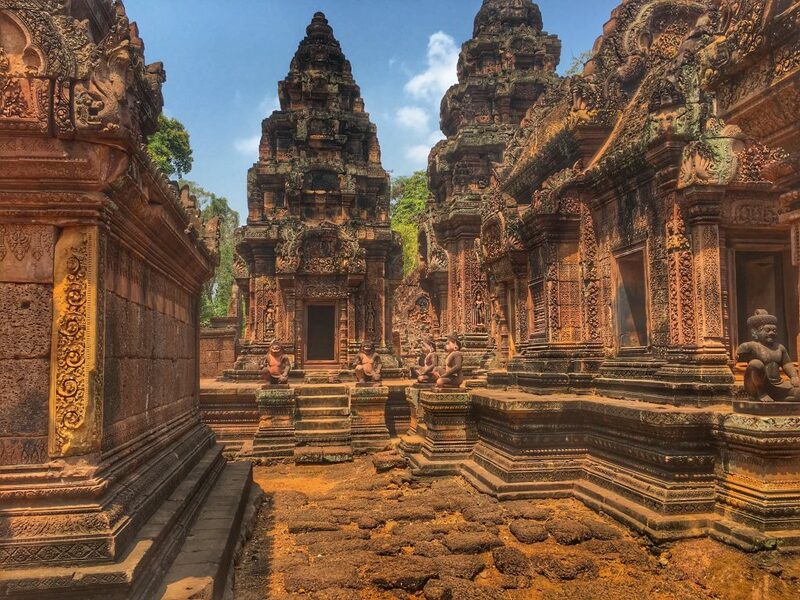 This is probably the best time to visit some parts of southeast Asia as it’s dry season and still not as hot as in March-April. Thailand, Laos, Cambodia, Myanmar all have pleasant temperatures. Sri Lanka is great too, but avoid traveling to the northeast where the monsoon already has started. After the crowds of December have disappeared, January is the perfect month to explore the Gold Coast of Australia. Its main attractions are the beaches, including the world-renowned stretch at Surfers Paradise. It’s also a great time for snorkelling or scuba-diving in the Great Barrier Reef. It’s dry season in East Africa and a great time to watch wildlife. Head to the Masai Mara National Reserve in Kenya or the Serengeti in Tanzania and enjoy the opportunity to see elephants, rhinos, lions and even wildebeests calving from late January to February. Spoil yourself at the luxury Four Seasons Safari Lodge Serengeti. While Senegal is tropical and hot all year long, February sees almost no rain and temperatures are very pleasant. Many of its beaches have turned into a surf spot and February is the best time to catch the waves. As of mid-January school holidays in South Africa are over resulting in lower fares and less crowds. There are so many good reasons to visit South Africa in January but the good weather (it’s never too hot), amazing food and wine and incredible nature, especially in Cape Town must be our top-3. Don’t miss your chance to visit Table Mountain, one of the new nature wonders of the world! 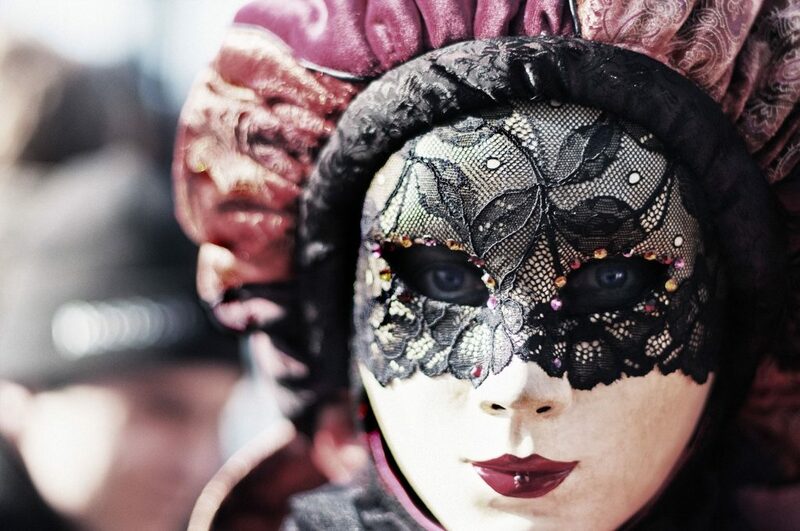 It’s Carnival time in Venice which makes it the very best and worst time to visit. 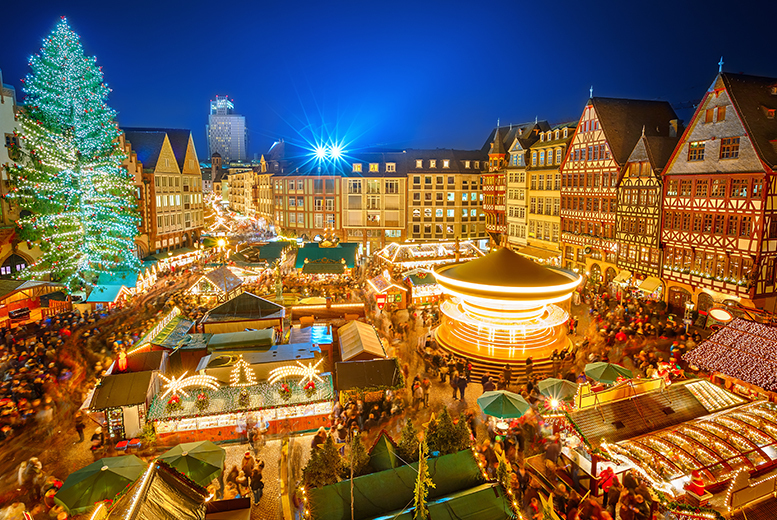 If you’re looking for the quiet charms of the city, you might end up disappointed but if you dare to join the festivities, you’ll have a great time. Make sure to book your accommodation well in advance! Head to Northern Europe for skiing and snowboarding and to watch the Northern Lights, especially in Scandinavia, Iceland and Greenland. Take advantage of the best skiing conditions at more affordable prices in the North American ski resorts. 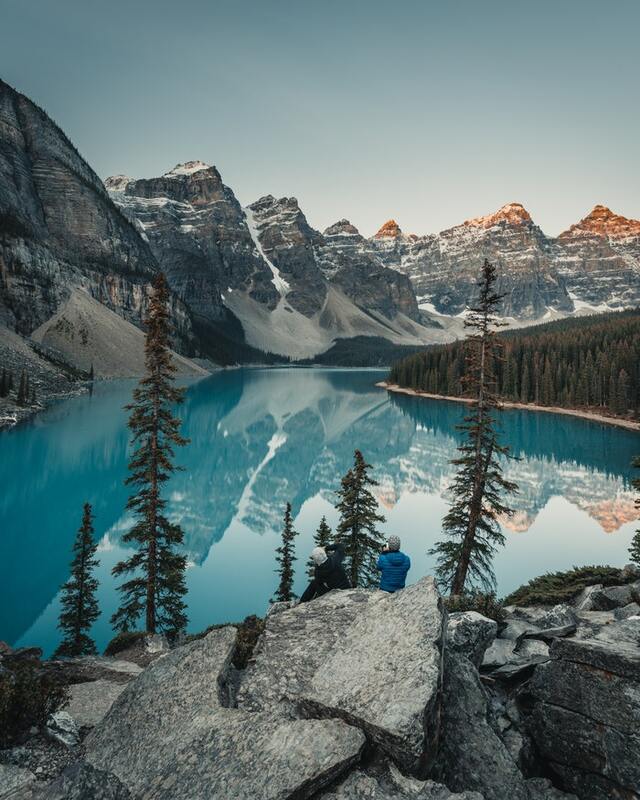 Colorado owns several world-renowned ski areas such as Aspen and Vail while the Canadian Rocky Mountains are home to some of America’s top ski resorts like Banff and Jackson Hole. From late January until mid February, Quebec hosts its winter carnival. It can get very cold so dress properly to bear the cold. Carnival time in New Orleans colours the streets as Mardi Gras kicks off in February. February is one of the driest months in Costa Rica (from December to about May) which makes it a great time to chill on the beach or watch and explore nature and wildlife. 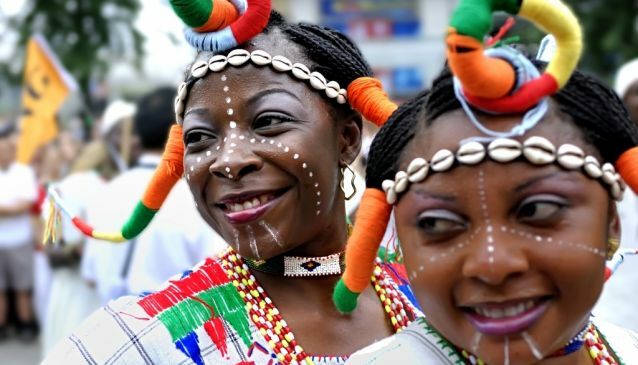 Brazil hosts its famous Carnival, an incredibly colourful event that attracts people from all over the world. 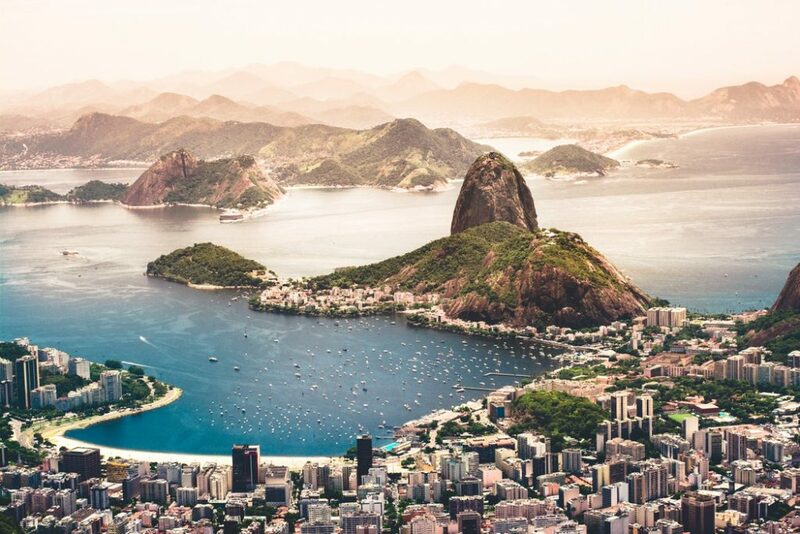 If you want to experience Brazil’s biggest festival, especially in Rio de Janeiro, you should know that prices increase considerably and the earlier you start booking your accommodation, the better. It’s also a pleasant time to visit some of Ecuador’s colonial cities and for the more adventurous travelers, hike the Andes. Combine it with a few days of relax on the Galapagos islands which enjoy calmer seas and warmer weather, although there’s a higher chance of rain. This is probably the best time to visit some parts of southeast Asia as it’s dry season and still not as hot as in March-April. Thailand, Laos, Cambodia, Myanmar all have pleasant temperatures. Divers should head now to Koh Samui when visibility is high. Check out SALA Samui for a luxury stay at the beach. For a vitamin D boost, think about Goa and Kerala in India where the beaches empty out between now and the beginning of the monsoon season. Beaches on the south and west coast of Sri Lanka are dry, hot and sunny while the Northeastern coast is still affected by the monsoon. 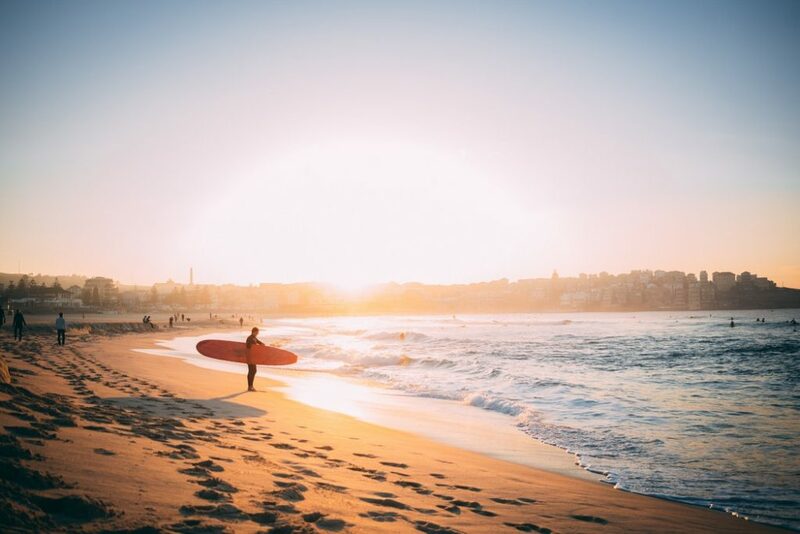 It’s still a good time to explore the Gold Coast of Australia or to discover the bustling cities of Sydney and Melbourne. Its main attractions are the beaches, including the world-renowned stretch at Surfers Paradise. It’s also a great time for snorkeling or scuba-diving in the Great Barrier Reef.